Supergiant’s second game is a big success. 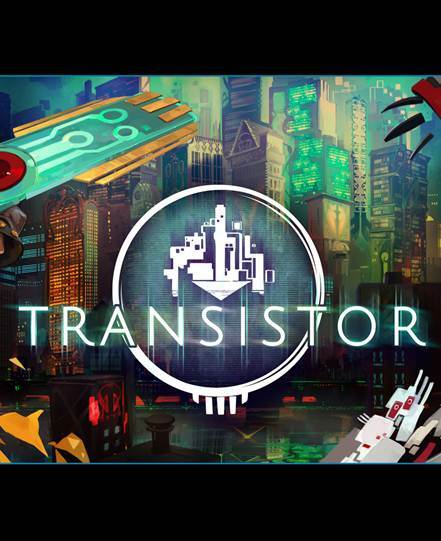 Supergiant Games’ Transistor may not be out on Xbox One just yet but it’s still a great success for the developer. It revealed in a new blog post that the futuristic action RPG has managed to sell more than one million copies in its lifetime. It should be noted that Bastion, Supergiant’s first game, sold +3 million copies but it was available on wider variety of platforms (Transistor had separate releases on PS4 & PC, Mac OS X & Linux and iOS in its lifetime). 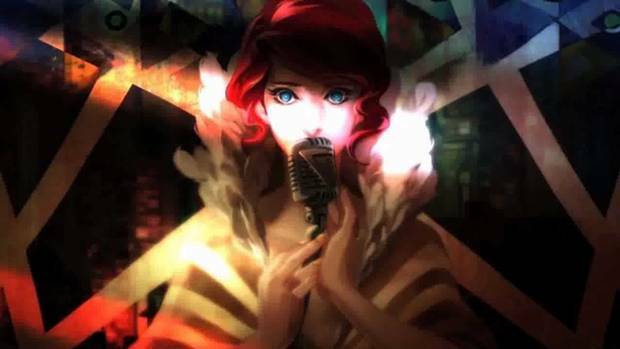 What are your thoughts on Transistor’s success though? Let us know below.